My last Canmore wedding of the year… and I didn’t forget my shoes this time! 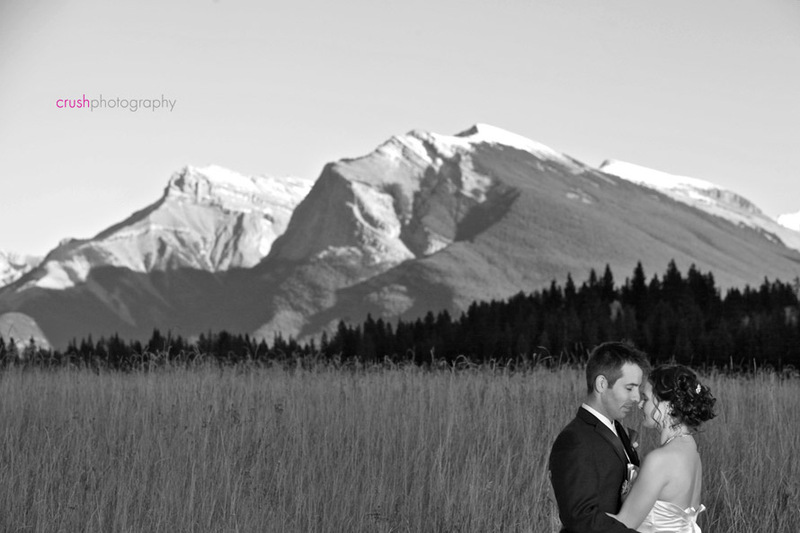 Melanie & Aaron braved the cold for a gorgeous fall wedding out in Canmore at Silvertip Resort. What can I say, these two are simply stunning in front of the camera. I had several people comment that they should be on the cover of a magazine… I happen to agree! I’m super excited for Melanie and Aaron who are also expecting their first baby. Congratulations guys, I hope you had a good time on your honeymoon! I was stoked to be shooting with Mathieu Young and Don Poirier, you guys rocked, thanks for all your help. I’ve been running into some awesome DJ’s at my weddings lately, and Patrick Smiley was easily one of the best. You can tell he’s been doing this a long time; he knew exactly what to play to keep everyone from the kids to the grandparents on the dance floor all night. He was playing so much good music, I had a hard time leaving. I love to read your comments so don’t be shy, enjoy! Mathieu - This was a spectacular wedding and you did an amazing job. 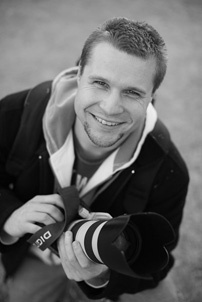 Brad Taylor - Great job on the photos Crush! Ann - You have captured some amazing moments,I agree they should be on a cover of a magazine. Ann - You have captured some amazing moments and I also think these should be on a magazine cover.Good Job!!! Irene Lichon - Wow!! what a fantastic work of art! Your photographer captured your day beautifully!! Melanie, you don’t even look preggers; You look absolutely stunning…congrats to you both!